If the beta version of CyanogenMod isn't quite stable on your device and you're uncomfortable with the idea of installing a nightly, today marks a big step forward. 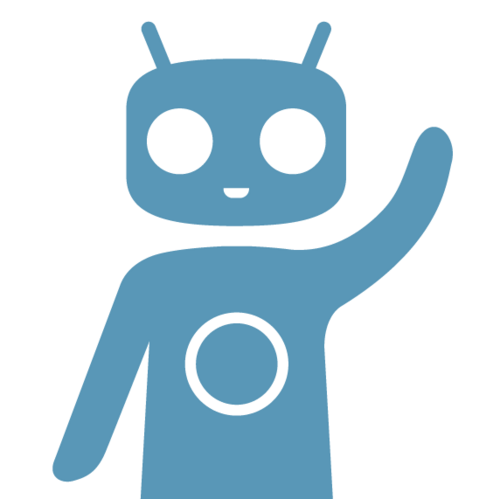 The CyanogenMod team has rolled out the first release candidate for 10.2. If you want a relatively clean build of Android 4.3 for your phone or tablet, this is a pretty solid way to go. The first 10.1 release candidate (with Android 4.2) came out a week before Google unveiled Android 4.3. That turnaround clearly hasn't occurred this time, as KitKat is already nearly a month old, and 10.2 comes with Jelly Bean. If you have a Nexus 5 or a Moto X, then there's a good chance you're already familiar with what Android 4.4 brings to the table, and that's newer software than what you will see here. 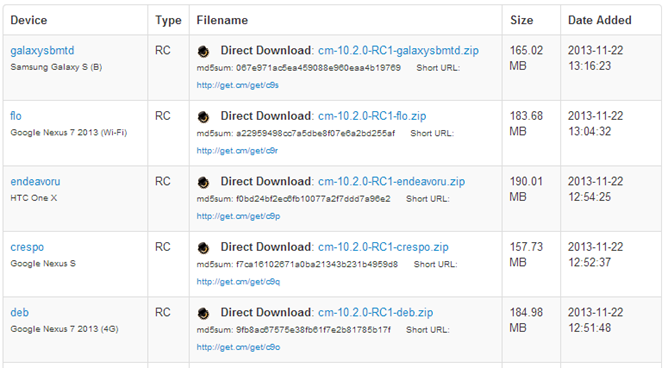 But many of the devices that receive this release candidate will never see Android 4.3, let alone KitKat. That's part of what makes flashing ROMs so appealing. So if you're ready to go, keep an eye glued to download.cyanogenmod.com. Only a few devices are available right now, but more builds will hit the download servers as soon as they finish baking. Just give it time, and be sure to grab the appropriate GApps package before you flash.